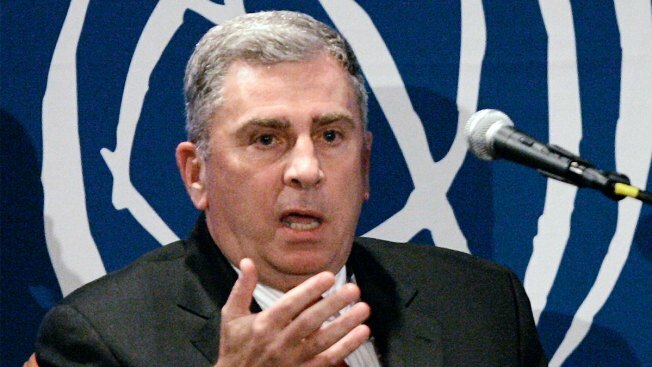 In this Dec. 10, 2007 file photo, retired Army Gen. John Abizaid, speaks in San Francisco. 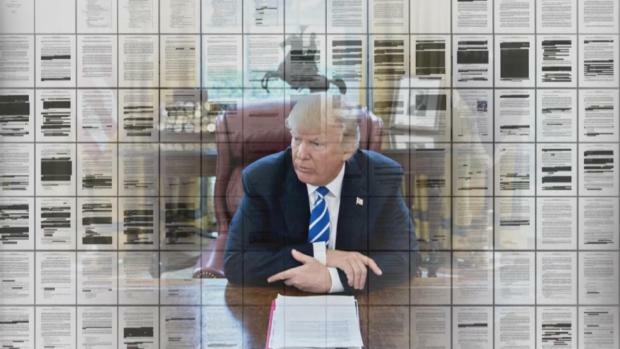 A retired four-star general is President Donald Trump's pick to be U.S. ambassador to Saudi Arabia, filling a key diplomatic vacancy at a time when U.S.-Saudi relations are being tested by the slaying of a journalist critical of the Saudi royal family. Trump announced Tuesday that he is nominating John Abizaid, the longest-serving commander of the U.S. Central Command, to lead the U.S. Embassy in Riyadh. It's a post that has been empty since former ambassador Joseph Westphal left in January 2017. If confirmed by the Senate, Abizaid would become ambassador as the Trump administration is weighing the U.S. response to the killing of Washington Post contributor Jamal Khashoggi at the Saudi Consulate in Istanbul. Turkish officials claim Khashoggi was killed by a 15-member assassination squad sent from Riyadh on orders from the highest levels of the Saudi government. Secretary of State Mike Pompeo has revoked the visas of the Saudis implicated in the killing. Defense Secretary Jim Mattis has said additional measures will be taken. Abizaid, who retired in 2007, served in wars in Grenada, the Persian Gulf, Bosnia, Kosovo, Afghanistan and Iraq. Following the war in Iraq, Abizaid assumed control of CENTCOM, which oversees military operations in 20 nations stretching from northeast Africa to the Middle East to Central and South Asia. Abizaid, of Nevada, currently works as a private consultant and is a visiting fellow at the Hoover Institution at Stanford University. Previously, he was the distinguished chair of the Combating Terrorism Center at the U.S. Military Academy at West Point. He also served in various senior positions on the Joint Chiefs of Staff.